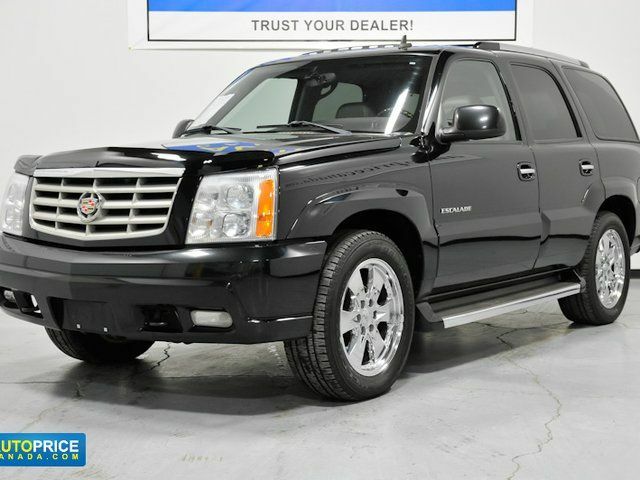 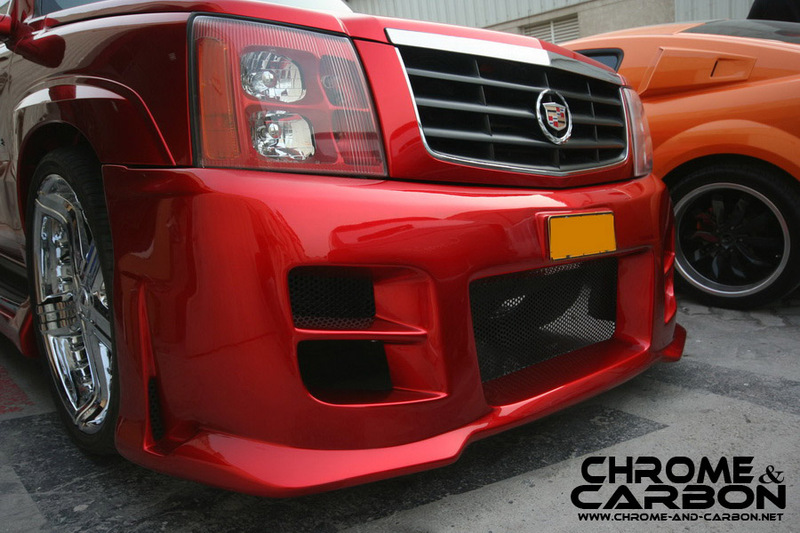 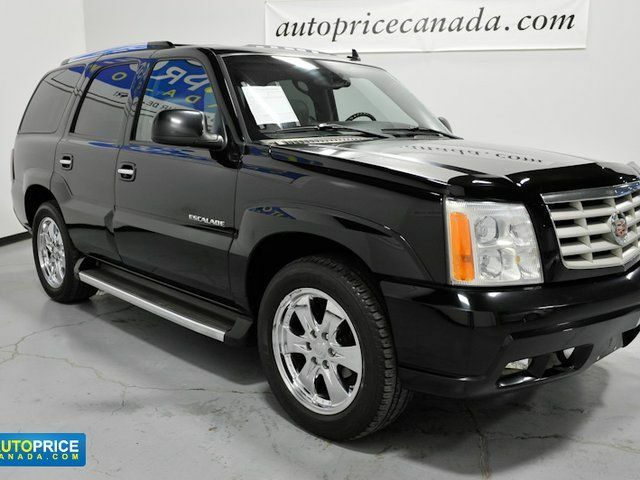 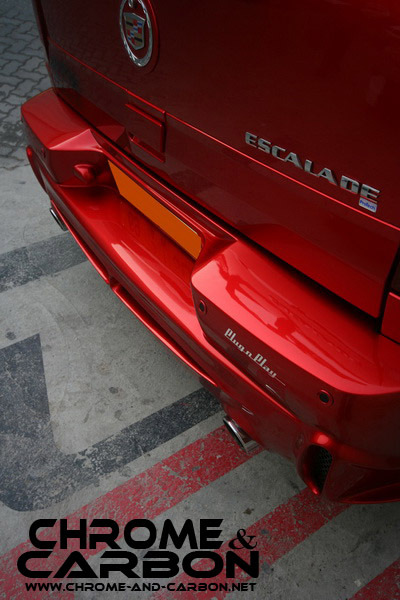 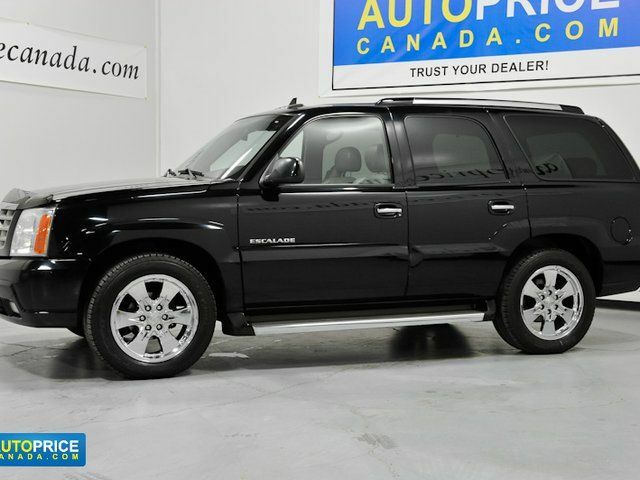 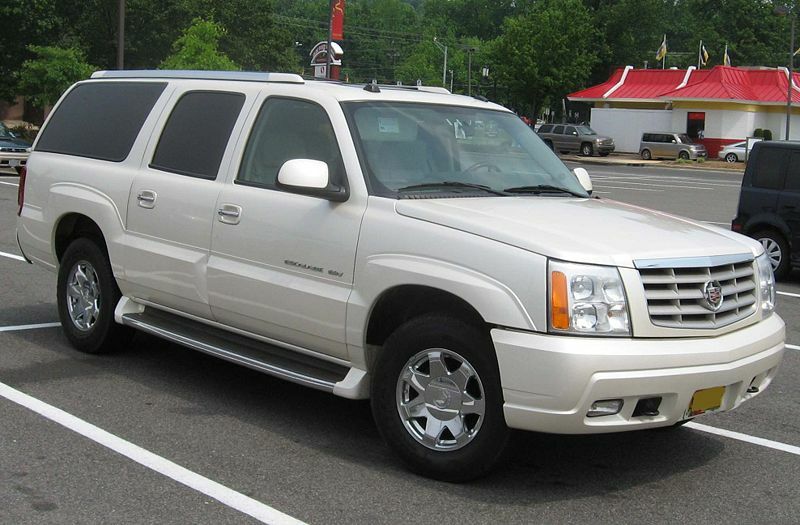 Escalade moved to the new GMT900 platform for the 2007 model year. 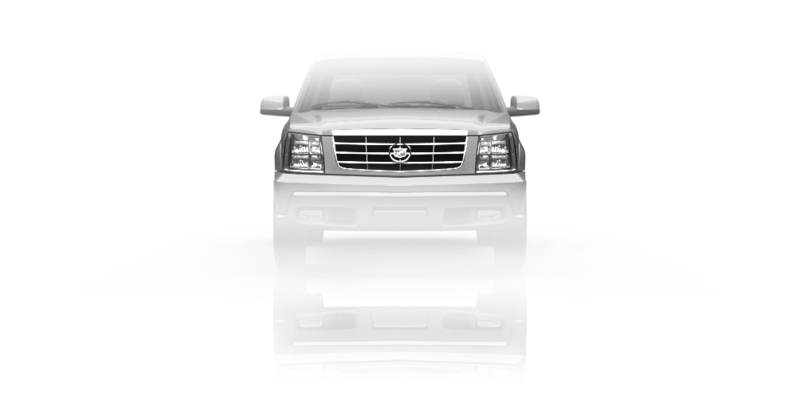 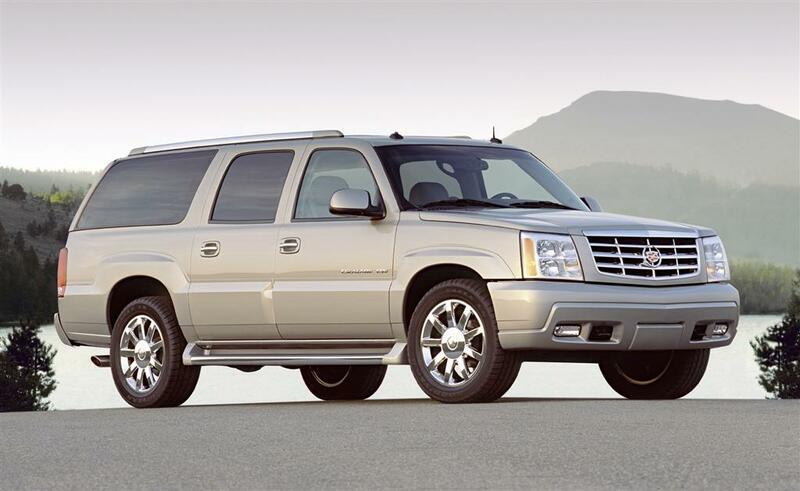 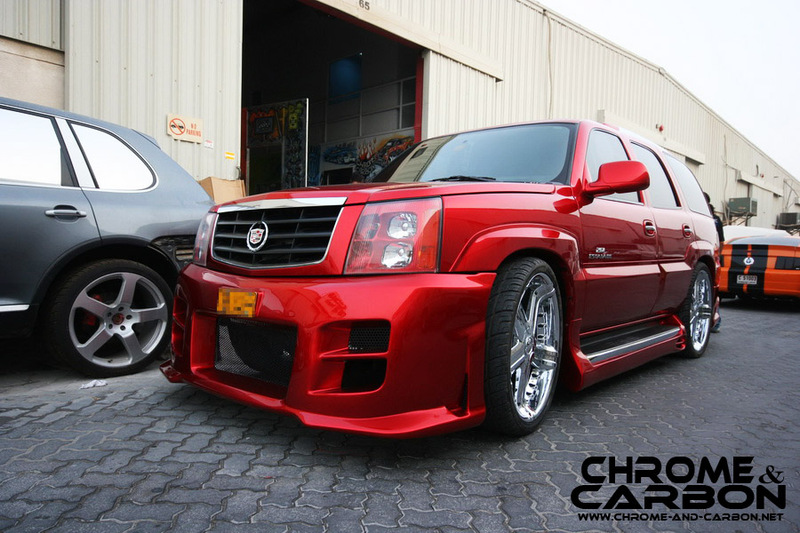 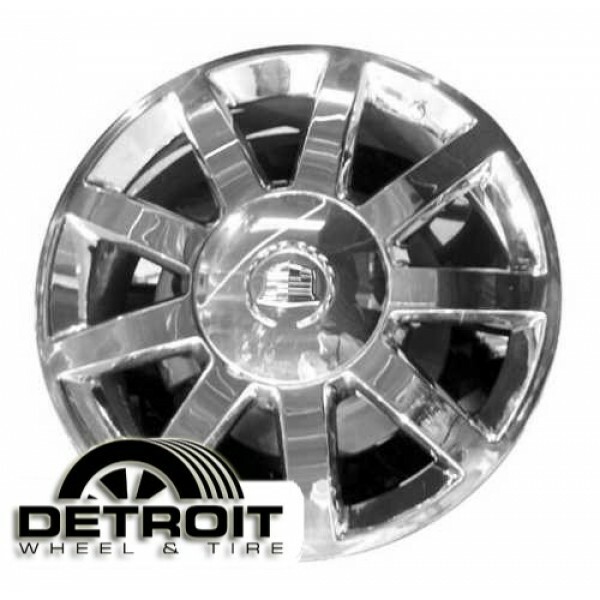 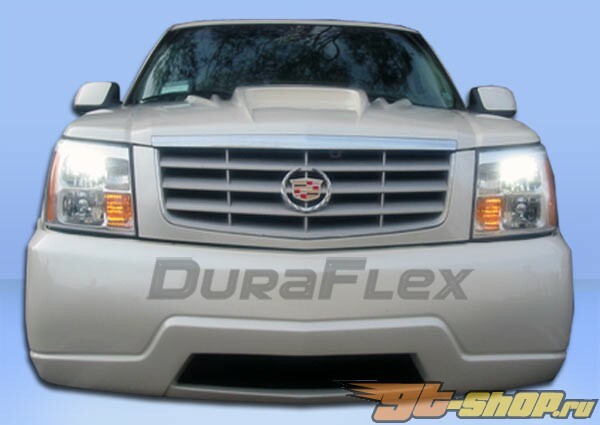 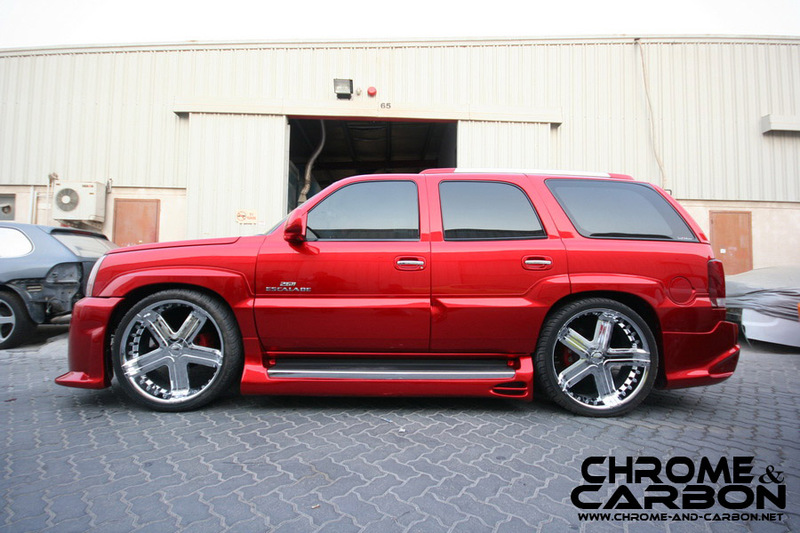 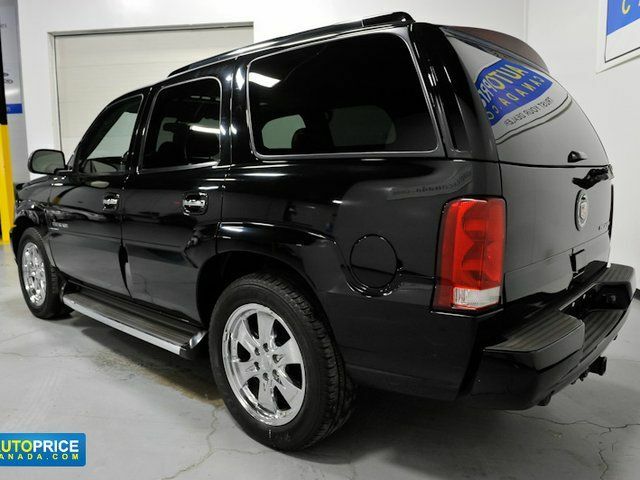 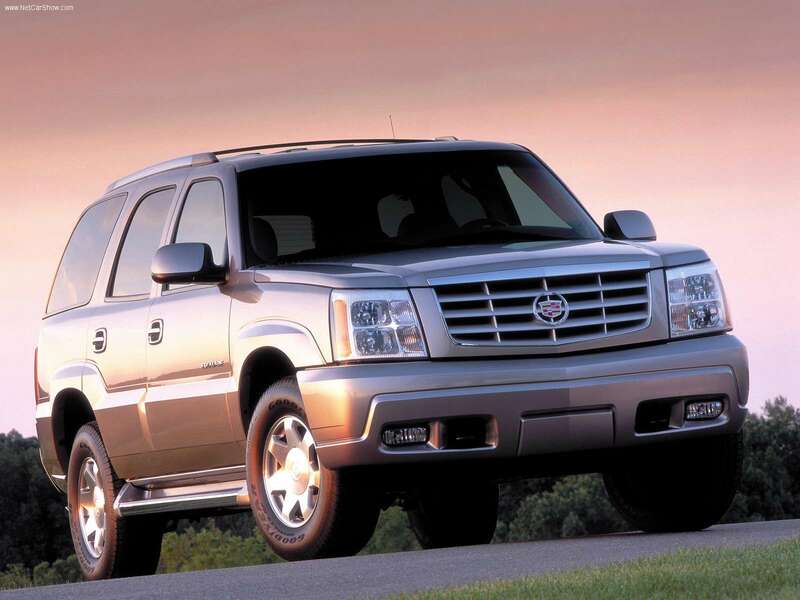 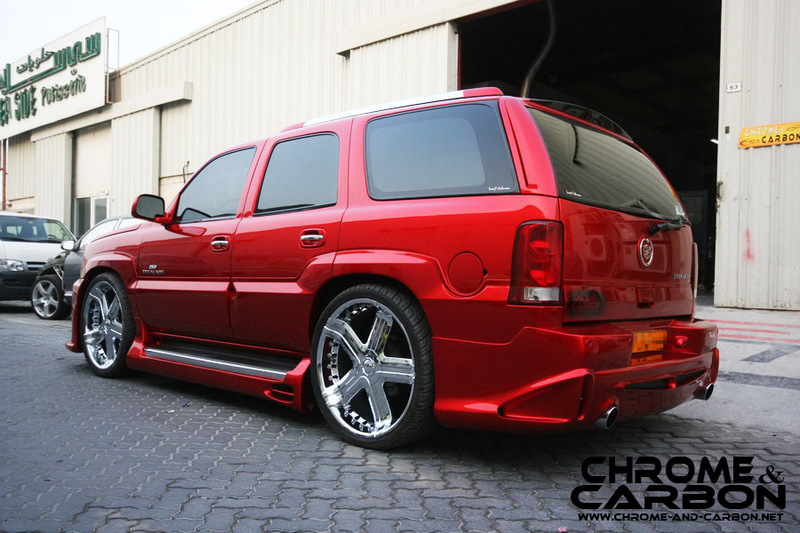 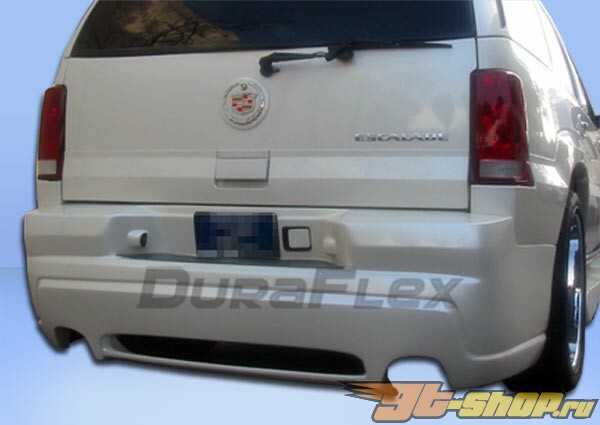 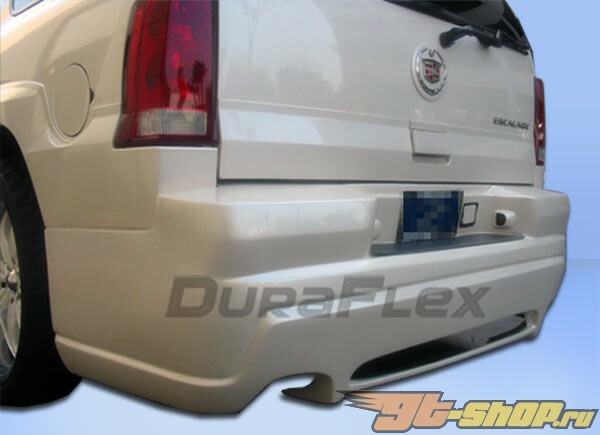 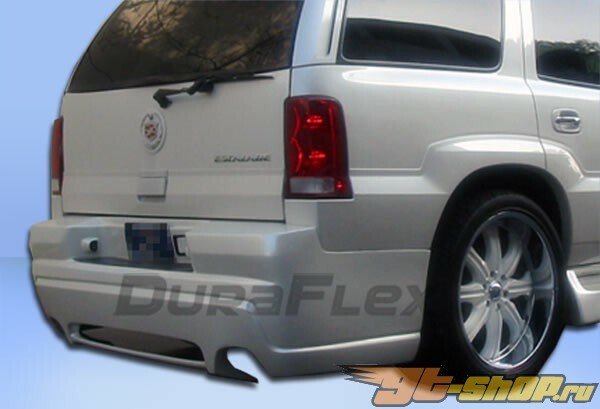 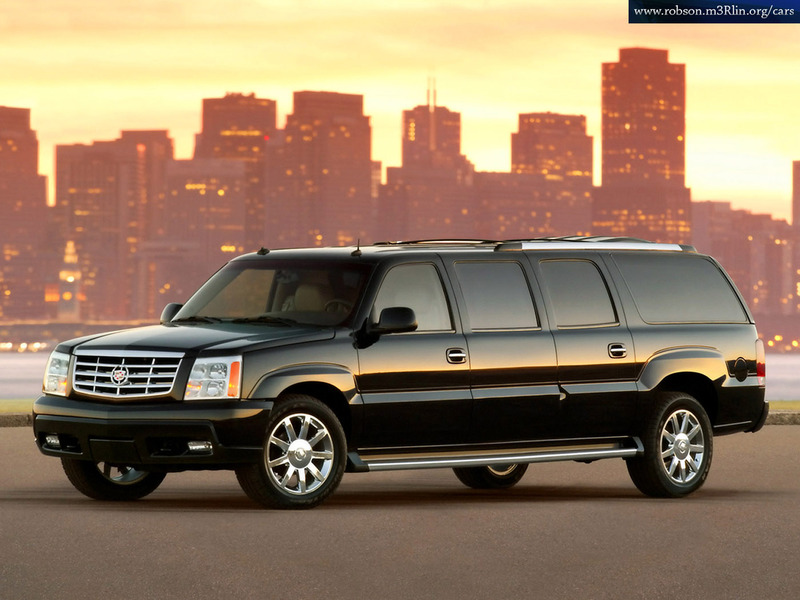 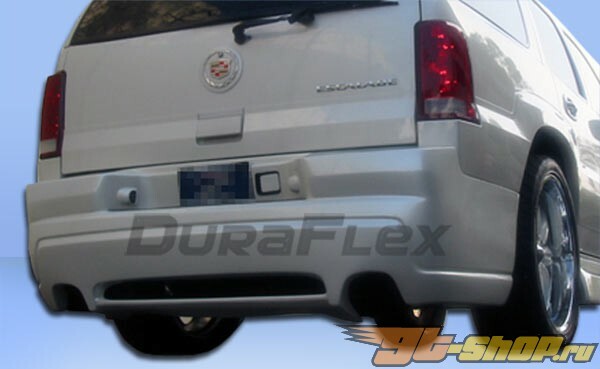 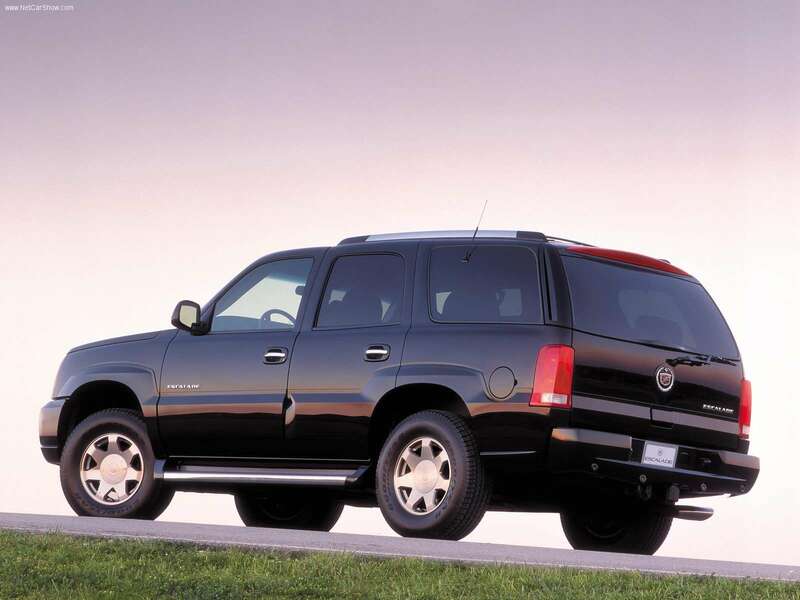 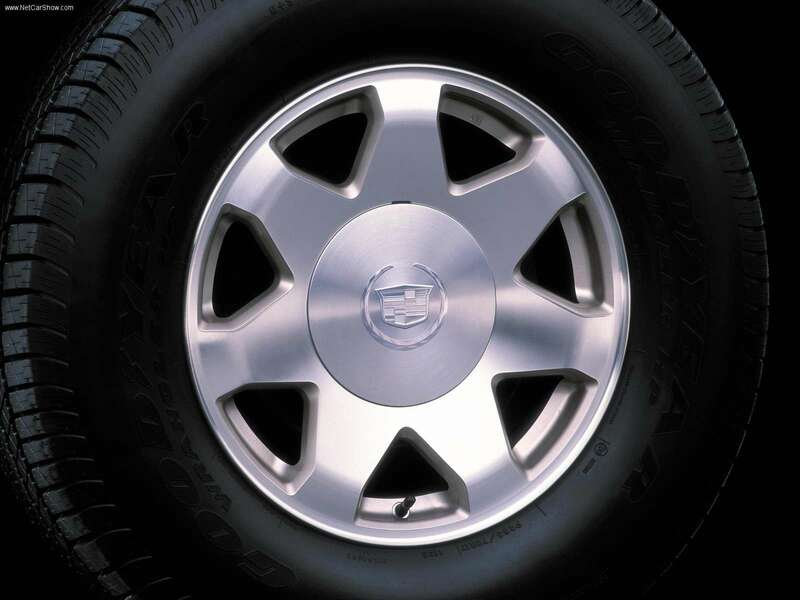 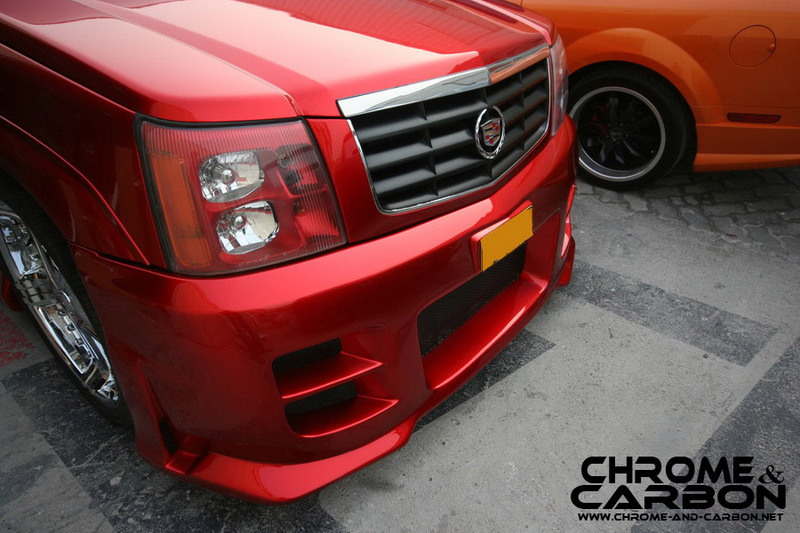 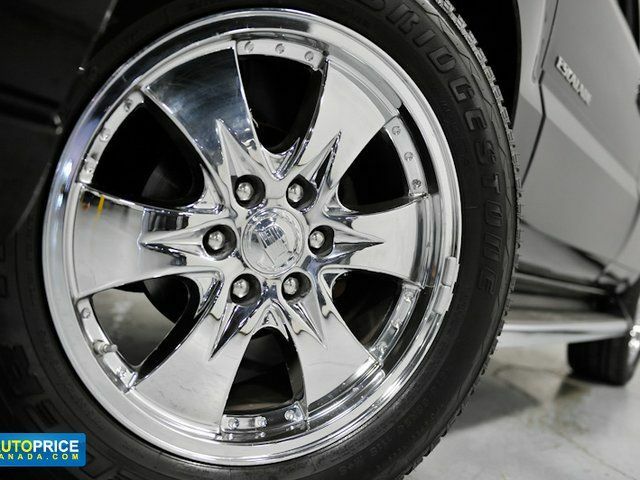 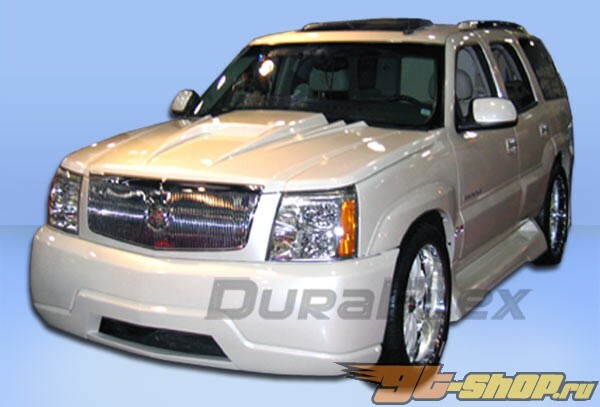 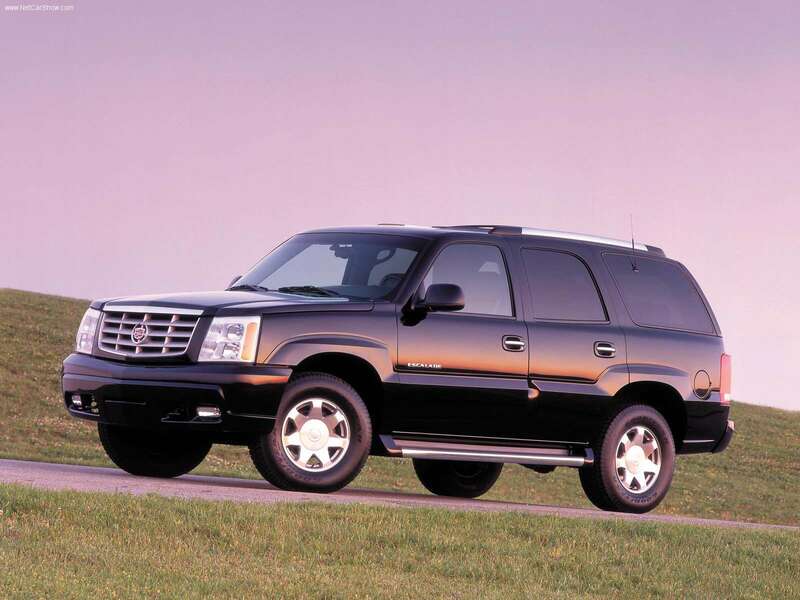 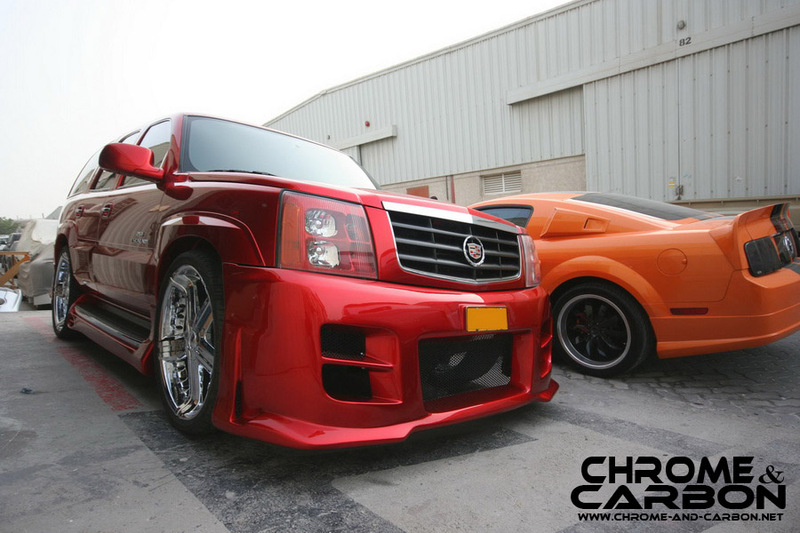 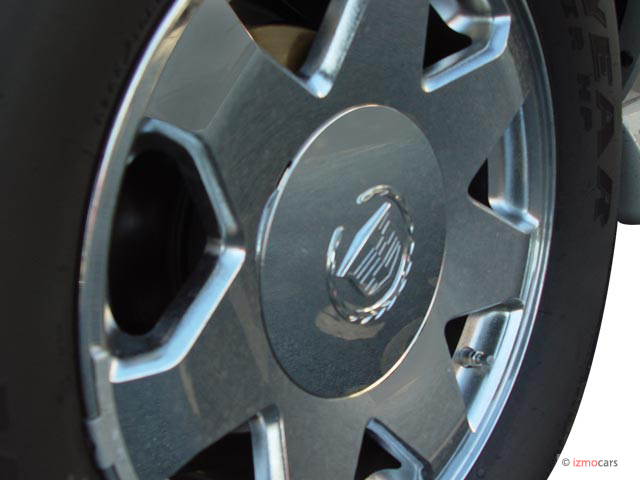 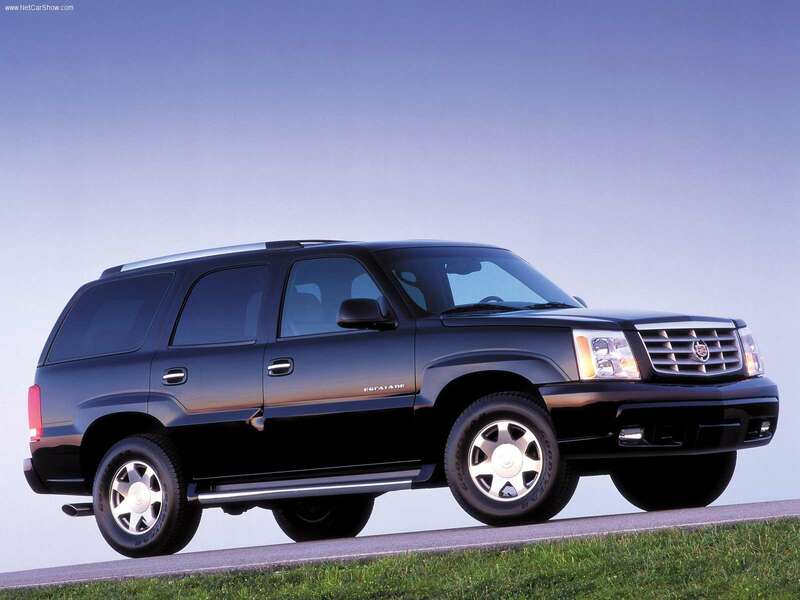 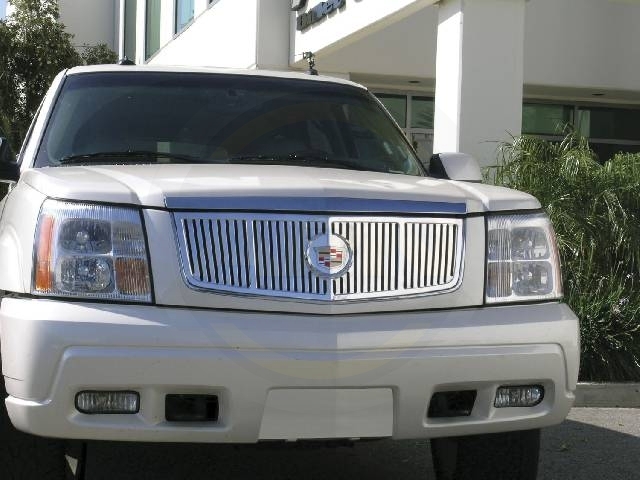 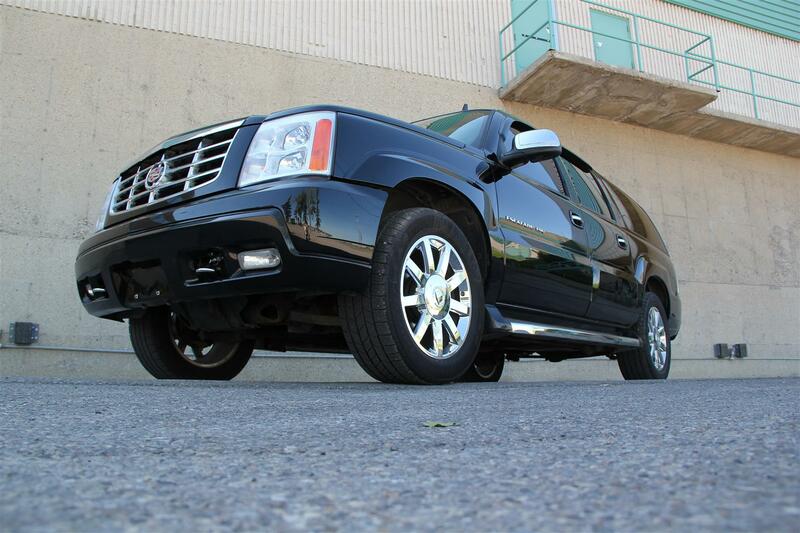 The Escalade uses an all-aluminum 6.2 L Vortec V8. 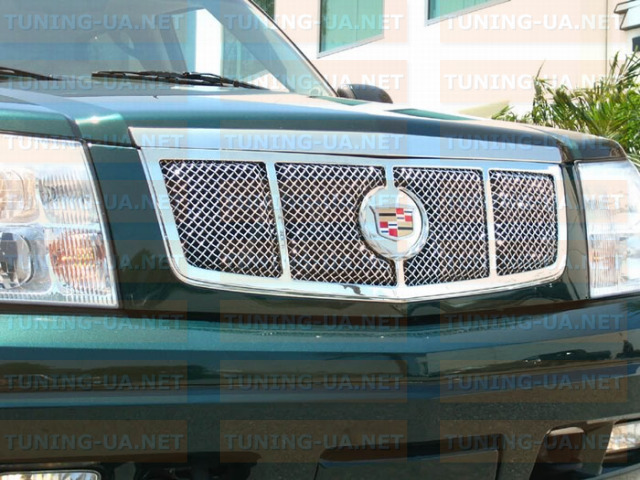 This pushrod engine includes variable valve timing, a first in a mass-produced non-overhead cam engine. 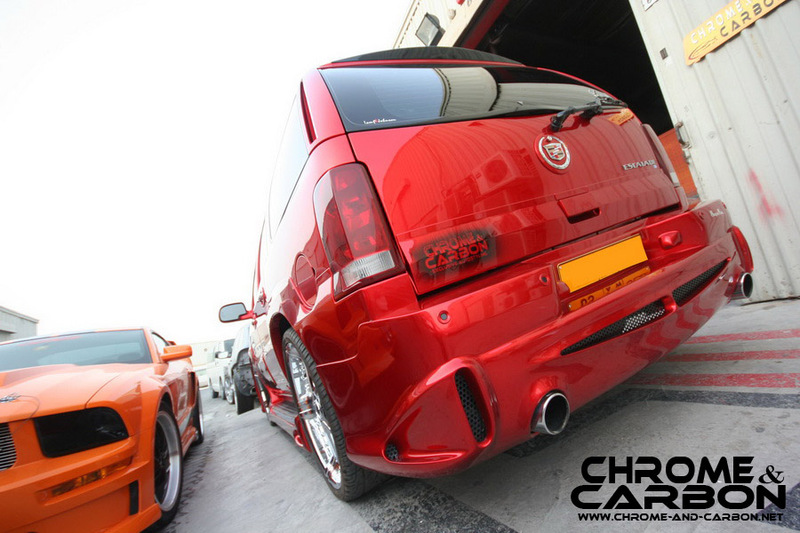 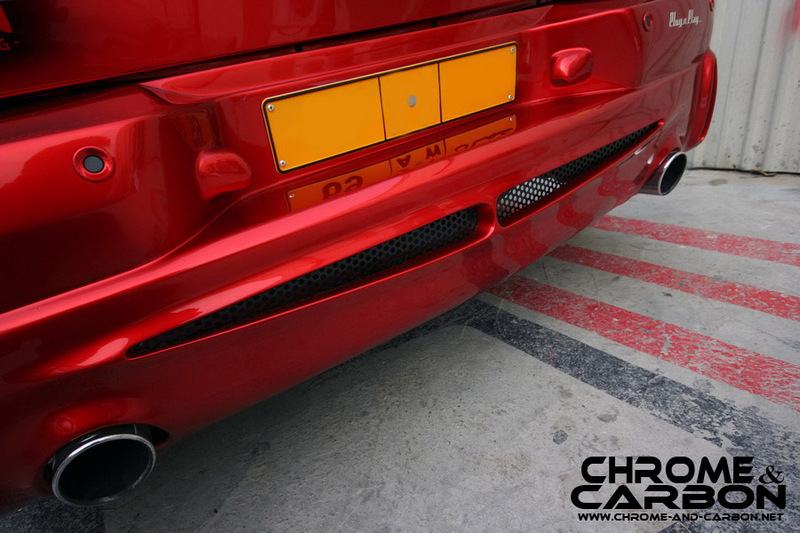 The system adjusts both intake and exhaust timing between two settings. 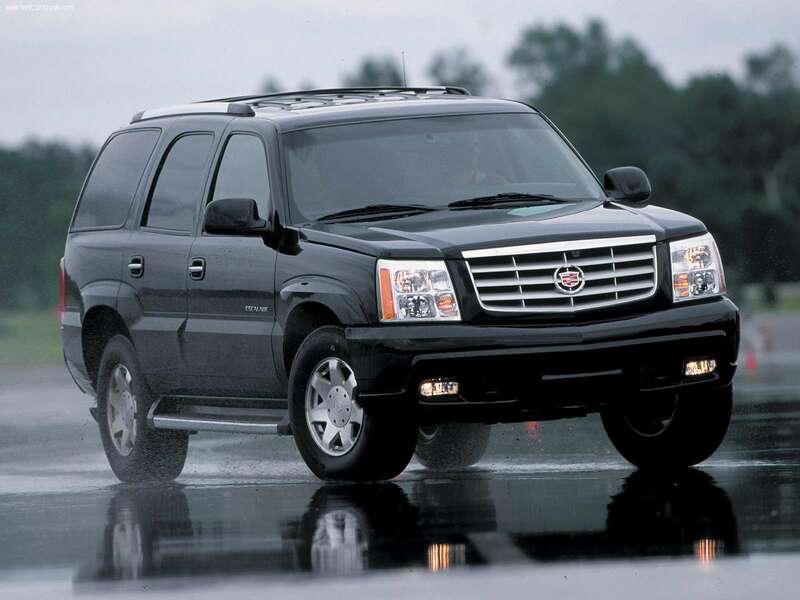 The engine produces 403 hp and 565 N•m of torque. 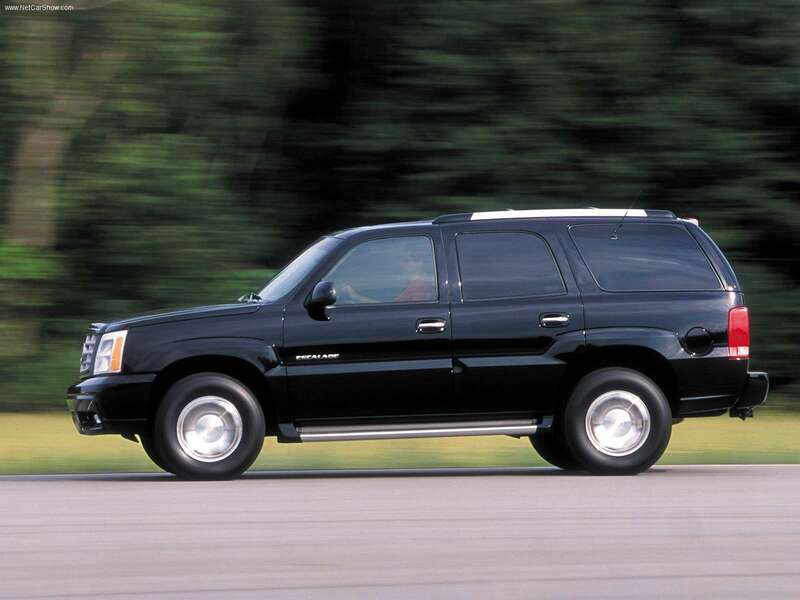 A new 6-speed automatic transmission is used.